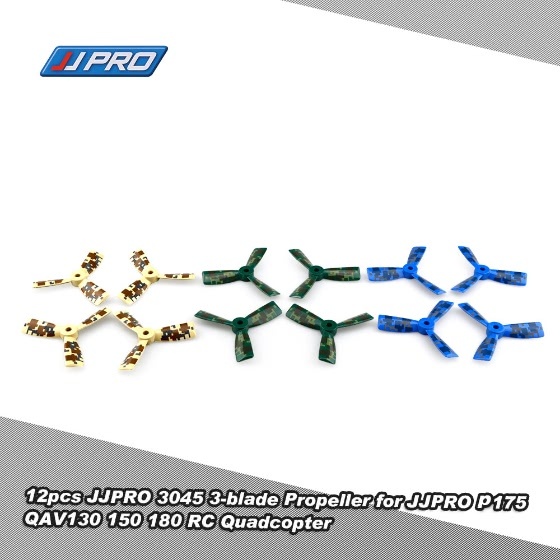 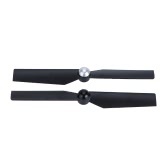 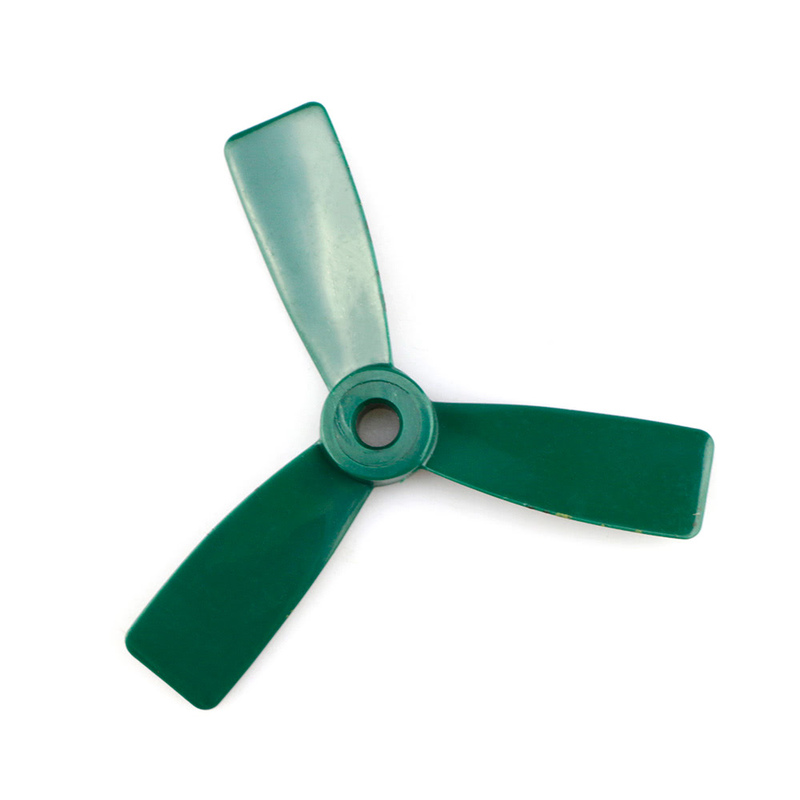 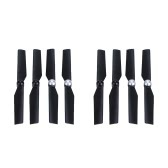 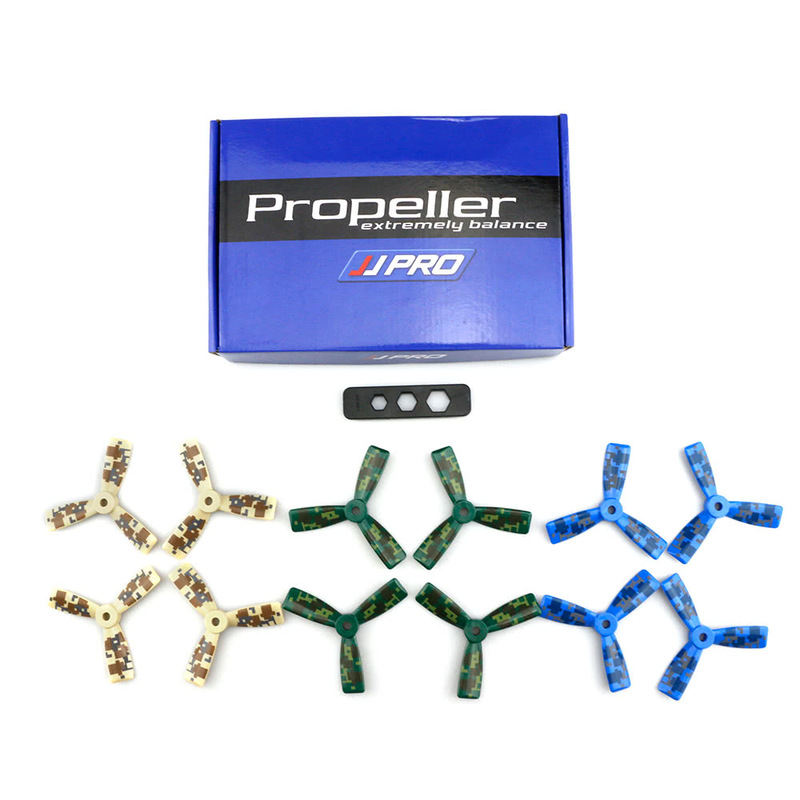 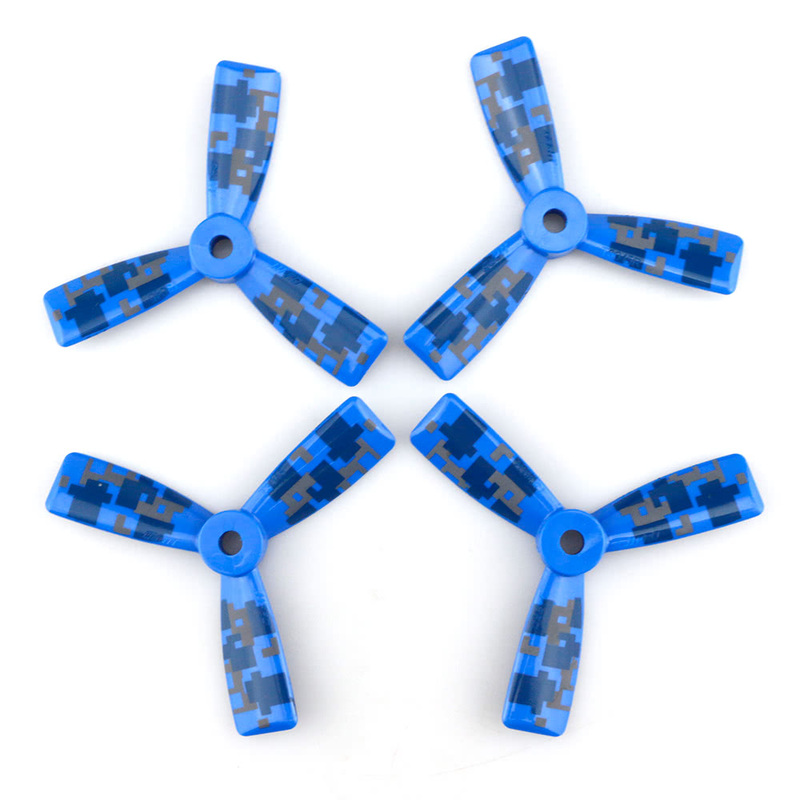 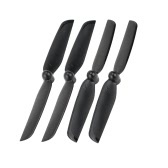 This JJPRO-3045 3-blade propeller set is just designed for RC super fans. 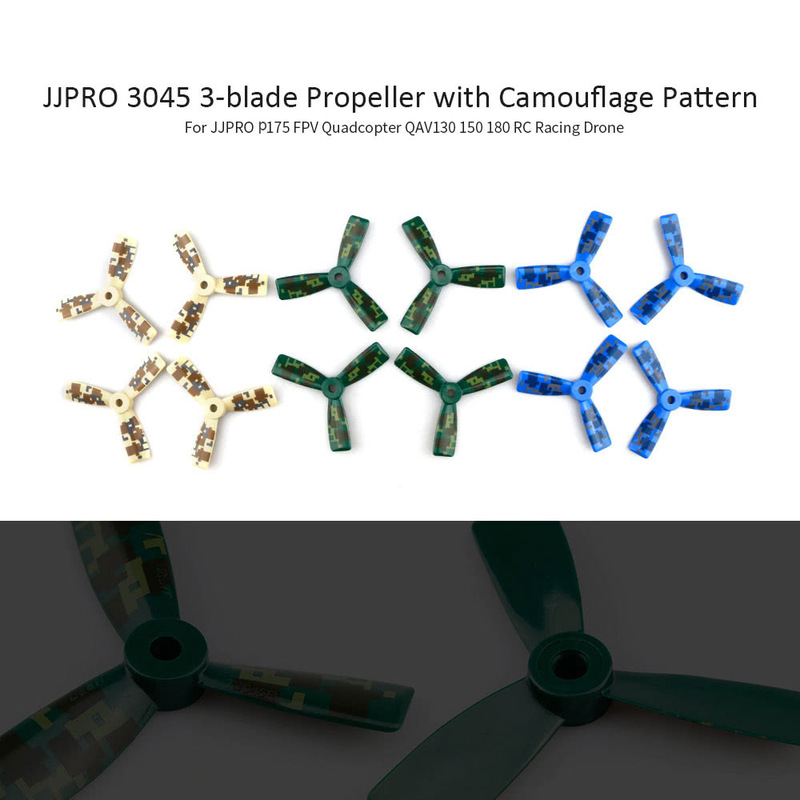 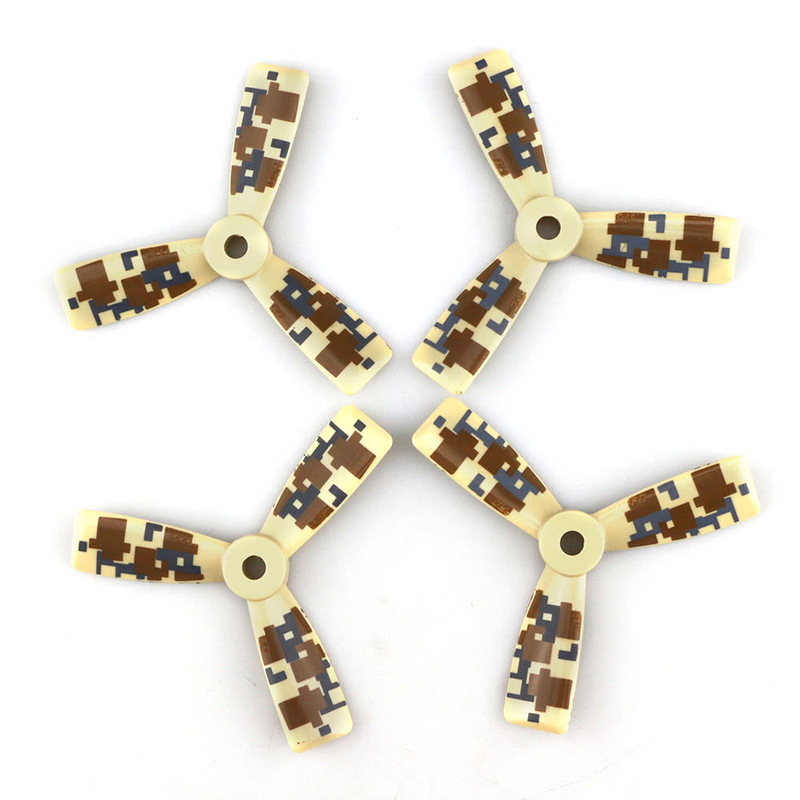 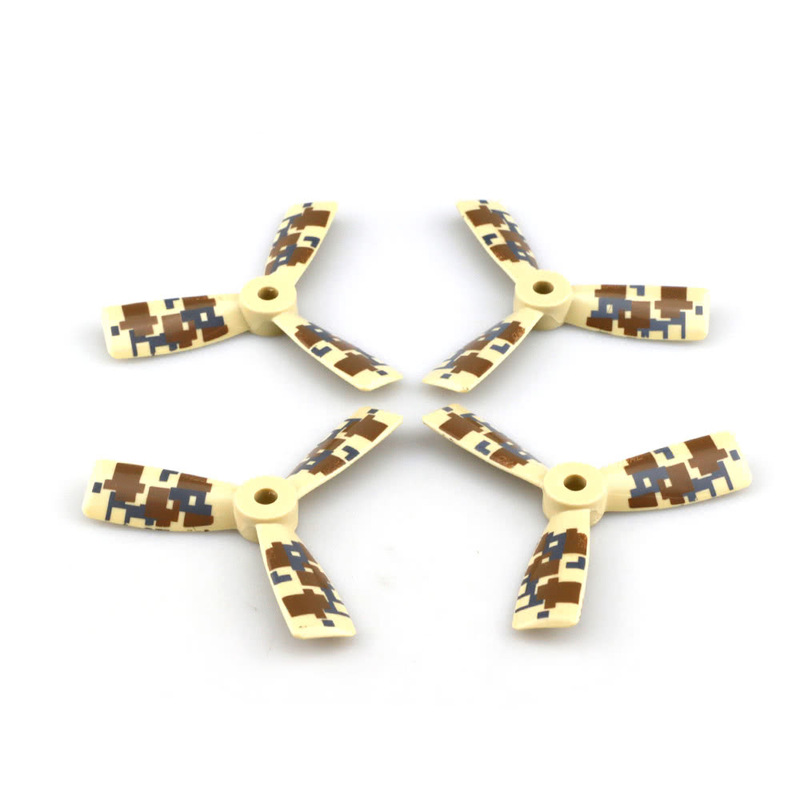 The 3 inch camouflage color blade is not easy to be broken and can well coordinate with motor when flying to provide flying power for your drone. 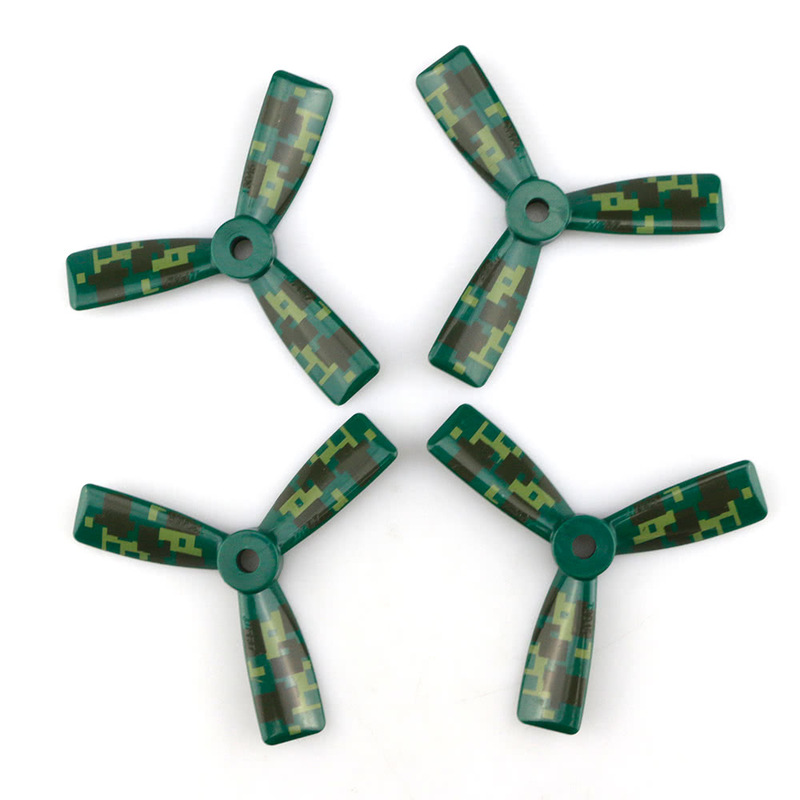 This is the newest version blade propeller, violence racing propellers, large frontal area. 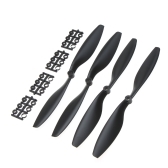 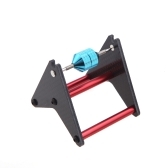 Weight about 4g/pcs, light weight and easy to install. 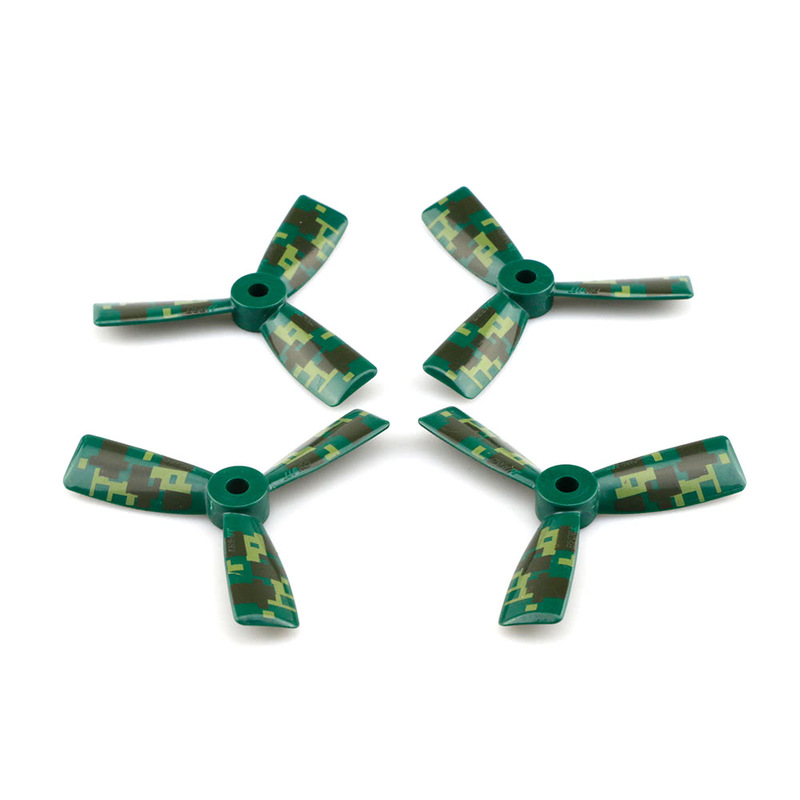 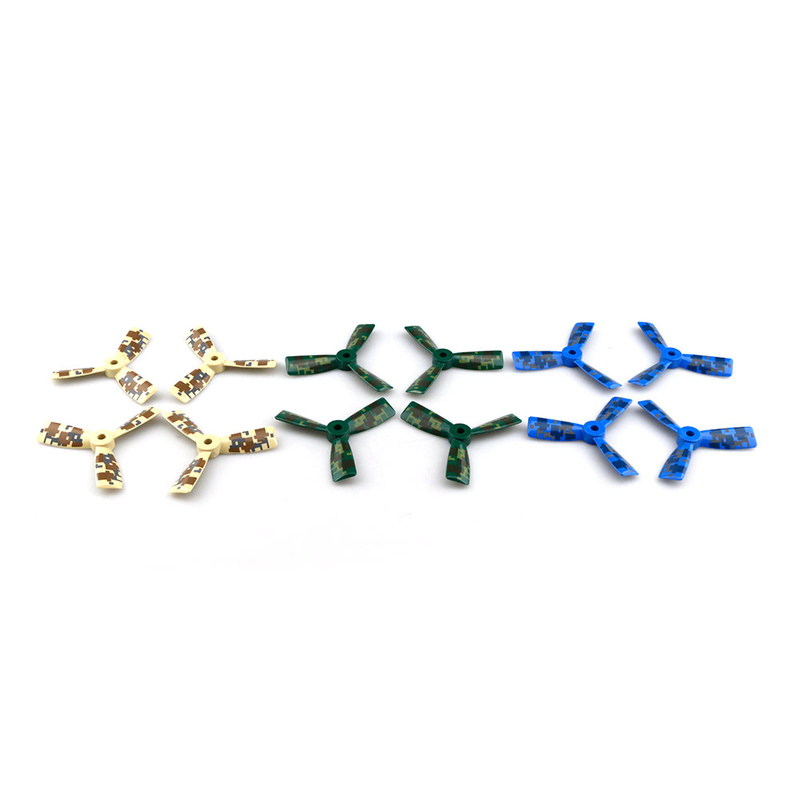 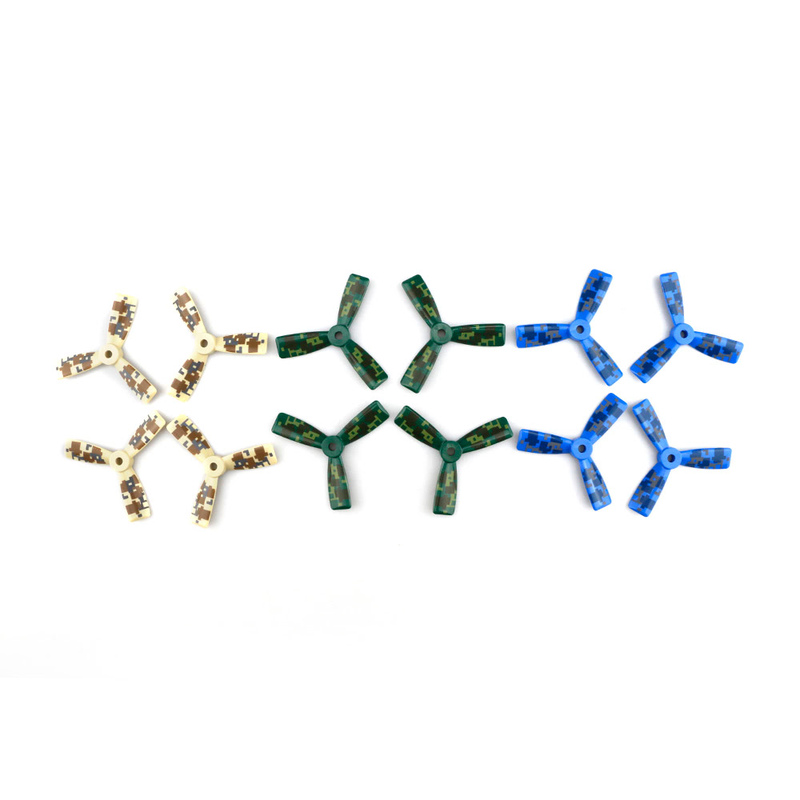 Multi-color: Camouflage Blue, Green, Yellow; multi-combination to your drones. Propellers CW CCW for JJPRO-P175 QAV130 QAV150 H150 QAV180 RC Racing Drone. 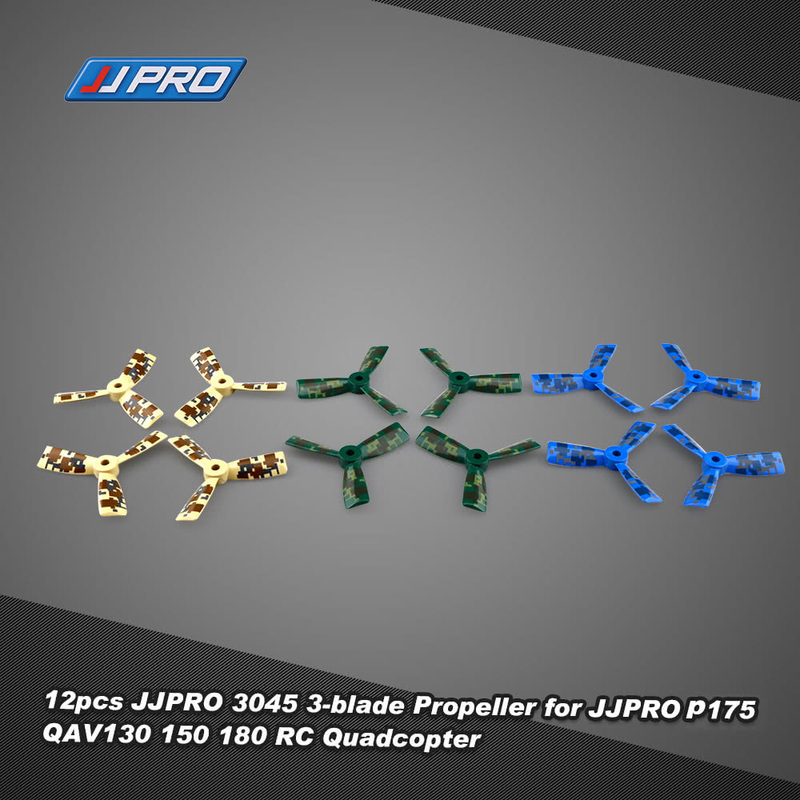 item as described, quick delivery, thanks!